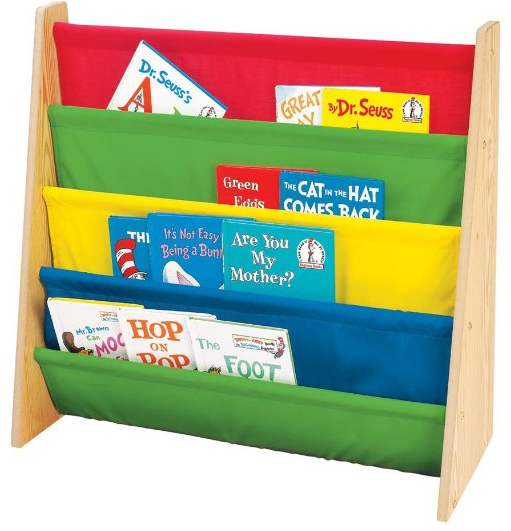 Children's Book Rack Only $29.99, Down from $79.99, 63% Off! You are here: Home / Great Deals / Amazon Deals / Children’s Book Rack Only $29.99, Down from $79.99, 63% Off! Children’s Book Rack Only $29.99, Down from $79.99, 63% Off! Children’s Book Rack Only $29.99! This normally sells for $79.99 so this is 63% off!